This service is ideal for small or large functions. From weddings, anniversary parties, backyard BBQ’s to large corporate events, the Keys Please® Exclusive Use service provides the hosts of the function ease of mind knowing that their guests have professional designated drivers at their disposal.Teams of drivers are placed at your function at a predetermined time (minimum charge – 2 hours, e.g. midnight – 2 a.m.). 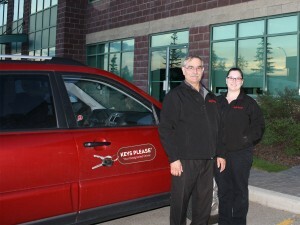 The team(s) of drivers will service the guests that are designated by the customer. Upon completion of a trip they will return directly to service the next customer. Customers must have a vehicle.For functions outside city limits there may be a travel time charge to and from the location.